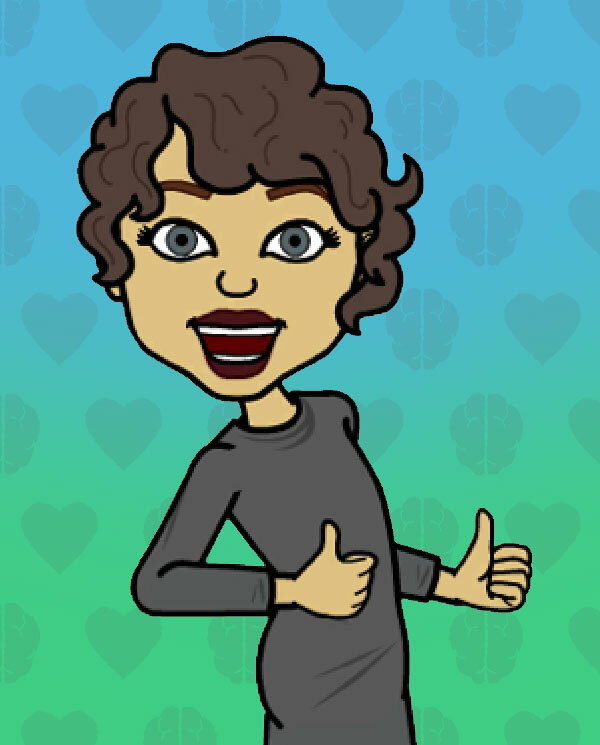 I *heart* my Bitmoji. Not sure what that says about me, but I'll tell you what the brain and heart theme floating around the site is all about. I feel at home in duality — Logic and Creative Writing were my two favorite classes in college. In the work world, it means being comfortable with nestling up to spreadsheets that have to be exact as much as with kicking ideas around with an art director. And around. And around. But one more thing about that heart. An old boss of mine said the best thing about me is that I care. Actually, he used more colorful language that involves a four-letter word for poop — but anyway! — I'd have to agree. I really care. About the client, co-workers, the work itself, and getting it right. So there. PS: If you're into Clifton Strengths, they've labeled me thusly: Futuristic, Activator, Connectedness, Positivity, Achiever. Yup! Organized and produced Content Summit with Kevin Nichols: Used a key industry player to socialize Content Strategy Best Practices across the enterprise. Kevin and I also collaborated on an Editorial Guide instructing writers how to write for guests on the go. Emily is a superb content strategist who embodies the right mix of strategic and tactical thinking to embrace the role. She is also a wonderful person with whom to work. Emily's professionalism, meticulous attention to detail, and speed allowed our partners to seamlessly populate an entire Hotel Detail micro-site in record time! Emily's real good at writing headlines, TV spots, websites, presentation decks and statement stuffers. There are a lot of writers who aren't. In fact, that's exactly why I hired her.